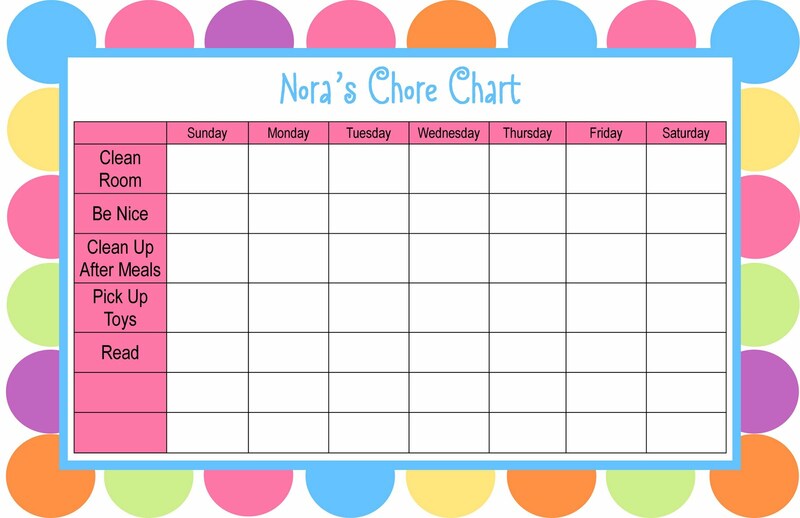 Chore Charts are here! I've done them by special request for a while now but finally decided to officially add them to the list of PaperDoll items. I will be adding them to the shop soon. 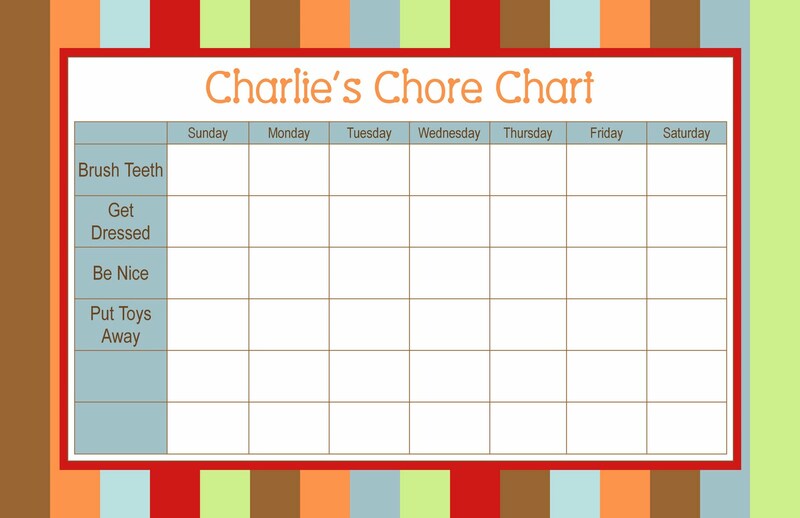 These charts are a heavy duty laminate and measure approx. 12 x 18. They have magnets on the back and come with a dry erase marker. Choose your title and list their responsibilities. 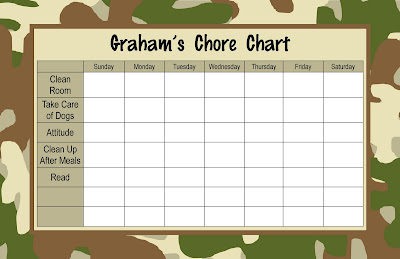 I like to leave a few blank lines for my kids so I can randomly add chores. They LOVE it when I do that! hahaha! You might want to have a tally line but it's up to you how you customize it. So far I have the designs shown below but just email me if you have a different design in mind. 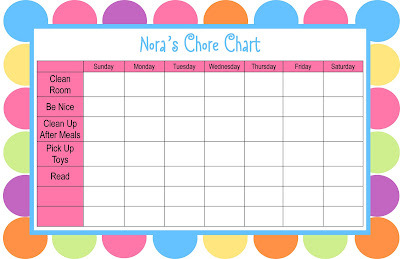 Floral Dot Chore Chart...my fav!! The Random Number Generator picked number 28. That's you Tara M! Just pick your plate and email me!!! Happy Birthday to The Baker! The Baker turned another year older today. He's too good for words...no blog post could do him justice. I'm one lucky girl and those are three lucky kids. We love him! These are just a few ideas...many more options in the PaperDoll Shop! I forgot to play my own game. If we were to have a baby girl today we would name her Violet. I still love that name. I also love Vivienne & my grandmother's name was Nellie Mabel and how cute would a little Nellie Mabel be??? I love all the old fashioned girl names. If we had a boy I would have a hard time. I still like Gus but would probably keep searching for the perfect a little old fashioned but not too strange kind of name. No more babies for us though! Don't forget to play the name game and enter for a chance to win a personalized plate HERE! Giveaway ends Sunday night! Fill In Ice Cream Cone Thank You Cards...so sweet!!! Dots Black & Orange Memo Holder & matching Pen....GREAT FOR TEACHERS! The Name Game Plate GIVEAWAY!!!! If Graham had been a girl her name would have been Elles Olivia. Elles was my mom's maiden name. We probably would have called her Ellie and at the time I didn't know a single Ella or Ellie or Elle. We liked the name Carter for a boy but decided on Graham after I read an article about a family that had renovated a home in midtown. They had a little boy named Graham and instantly I was in love with the name. I mentioned it to Nathan that day and he totally agreed. We went to the ultrasound with Elles Olivia and Graham Nathan and never had second thoughts. By the time I was pregnant with Nora, I knew a lot of Ellie's and Ella's so we decided to come up with something new. My great grandma's name was Nora. I mentioned it to Nathan and he hated it. He said "No way!" I didn't give up. Right before we found out she was a girl I mentioned to Nathan's mom that I loved the name Nora and she said "That was Nathan's great grandmother's name." DONE. Nathan had a change of heart. We never did settle on a boy's name but we liked the names Finn and Atticus. We went back and forth between Nora Jane, Nora Elizabeth and Nora Claire. I'm so glad we chose Nora Claire. We definitely had a harder time choosing Charlie's name. Although I was sort of hoping for a boy I could not decide on a boy name. We knew without a doubt that if the baby was a girl her name would be Violet Jane. This was BEFORE Ben & Jennifer named their baby Violet. I LOVE the name Violet and when the doctor told us it was a GIRL at the ultrasound I headed straight out and bought the prettiest white and lavender baby bedding. About a month later we found out it was NOT a girl and we were stumped. We had a long list of names and none of them felt right. We thought about Gus, Ellis, Nate, Oliver, Charlie & Thatcher. (I only remember this because I found the list in my nightstand the other day.) We still weren't 100 percent sure when he was born but he came home with the name Charles Oliver. I could not even say his name for the first few months. I thought about changing his name. Nathan felt the same way. Then one day his little personality kicked in and he is such a "Charlie." I love his name now. Must have been the hormones. I love coming up with baby names. I love my job because I get to hear baby names all the time. I can't stand it when people won't tell what they are going to name the baby...although I totally get it. It's awful when you get every one's opinions on what you should name your baby. I recall a very nasty argument I had with my big brother over one of the names we liked. He didn't like it and you just don't tell a hormonal soon to be mommy that you don't like the name she has chosen. For this giveaway, let's play the NAME GAME!! 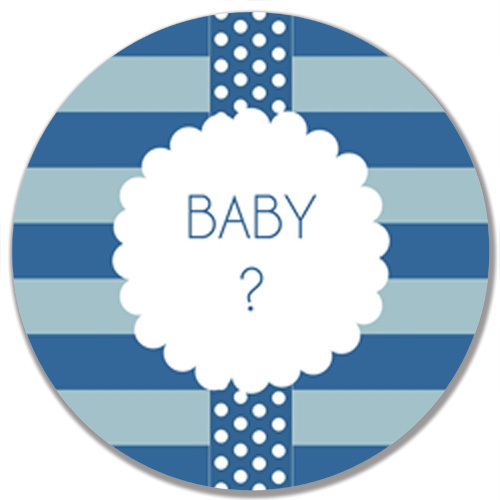 Leave a comment telling me what you would name your baby (boy or girl or both) if you were having a baby today!!! I will use the random number picker thing to pick a winner. The winner will get a melamine plate of their choice!! WINNER WILL BE ANNOUNCED SUNDAY! The TEACH10 discount code will be working on the website all month long!! So far it's been a big success and you all are keeping me busy!!! THANK YOU!!! Black Damask Yellow Small Note Pads & Giant Candy Bar Wrappers...sweet gift! Custom ladybug plate for a sweet new baby! My New Favorite Party Favor! I had a day without kids yesterday!!!!! Yes, that deserves 5 exclamations. I actually was without kids from Tuesday afternoon until this afternoon. It's amazing the things you can cram into 48 hours when you don't have any littles. Eating out, Bon Jovi, visiting friends, shopping, eating out, having actual conversations with The Baker, birthday shopping, eating out, movie watching, SLEEPING, cleaning...it's amazing!! I am so thankful for my sister-in-law and the grandparents for taking them so I could accomplish much. They had lots of fun while I kicked it into birthday party planning gear. I decided Sprinkles would make a cute party favor for Nora's upcoming Ice Cream Sundae party. Of course, they had to have a cute label and then I fell even more in love with them. I am just imagining using them as party favors for baby showers...pink for girls, blue for boys! So cute! The little pearl sprinkles would be so cute for a wedding shower favor. SO FUN!! They are perfect for ice cream parties and cupcake parties and all the cute baking parties that are so popular now. I love favors that someone might actually use! How cute would these be at a baby shower? Or to pass out in celebration of a new baby girl?? ?